The Embraer E190 is a stretched version of the earlier E170/175 series, capable of carrying up to 114 passengers 2,400 nautical miles. 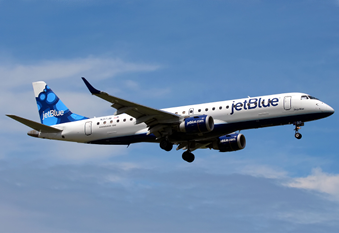 First flight took place in March 2004 before JetBlue received the first delivery in 2005. Unlike the smaller E170-175, the E190 and E195 fly mainline routes instead of regional ones. In addition, they are often configured with dedicated business class cabins and can therefore compete with other carriers’ routes served with Airbus and Boeing equipment. 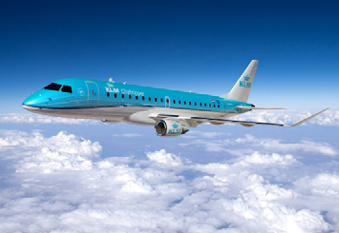 Primary operators of the E190 include JetBlue, KLM CityHopper and BA CityFlyer.